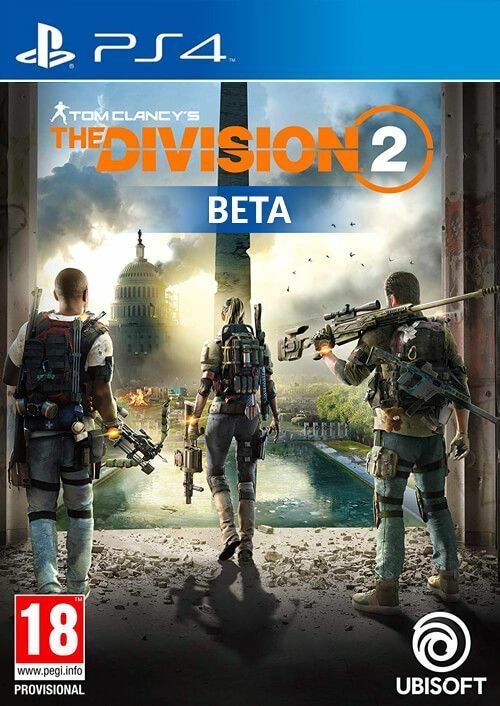 This product grants you access to The Division 2 during the private beta, it does not include the full base game. Included is one key to access The Division 2 beta. 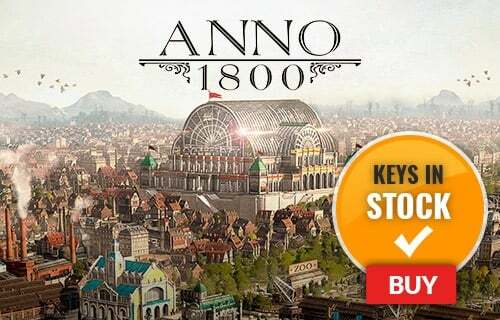 This product is only available in Europe. How will I receive my instant download for The Division 2? How do I activate my key for The Division 2? Redeem your Divison 2 Beta code here! What will you do when the fate of the free world is in your hands? All active Division agents must report for duty before it's too late... that means you! As a member of the Division, you're part of an elite civilian task force that has been called to duty after an unforeseen pandemic event.